MHD Communications is Tampa Bay’s premier Managed Services provider, offering tailor-fit, custom packages that help your business’ technology operate at its most productive rate. While our 24×7 helpdesk is there for you to react to problems that arise, our team will also proactively suggest updates and present ideas to help you stay ahead of the technology curve. This keeps your systems running at optimum speed, your employees with little-to-no down-time, and your business more profitable. Here are a few examples of how we have helped our fellow business owners in the Tampa Bay area by providing Managed Services! 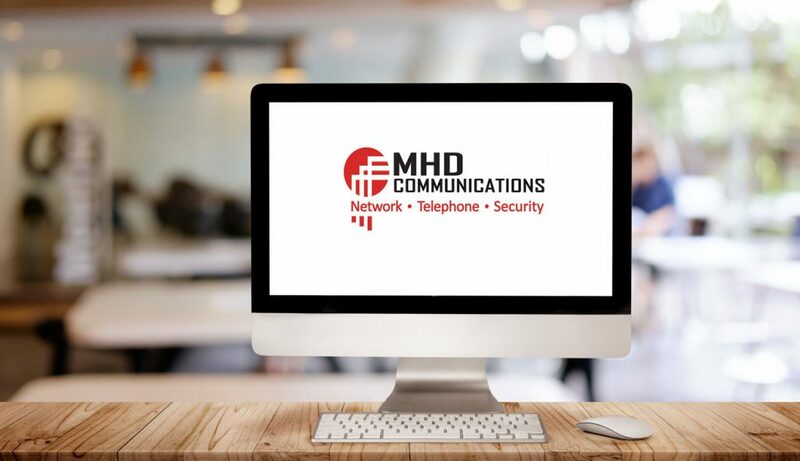 Initial Technology Goal: The customer initially contacted MHD Communications to troubleshoot issues with a new phone system they had purchased from another vendor. 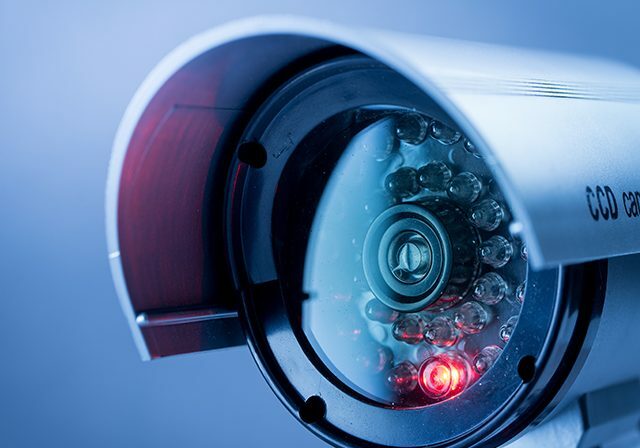 The other vendor was unable to fix the issues they were having and were unable to honor the warranty that came with the system because of their limited skill-set. Solution: Our advanced technicians met with the customer to determine their needs. They also met with the service provider to troubleshoot outstanding issues. MHD Communications was able to resolve the complicated phone system issue and make the new phone system function exactly as the customer was hoping. Long-Term Goal: After our success with their phone system, the customer requested a network diagnostic. MHD Communications presented a comprehensive long-term technology plan including monthly Managed Services for their network and workstations as well as upgrades to hardware to help their multiple offices talk to each other more effectively and much more quickly. 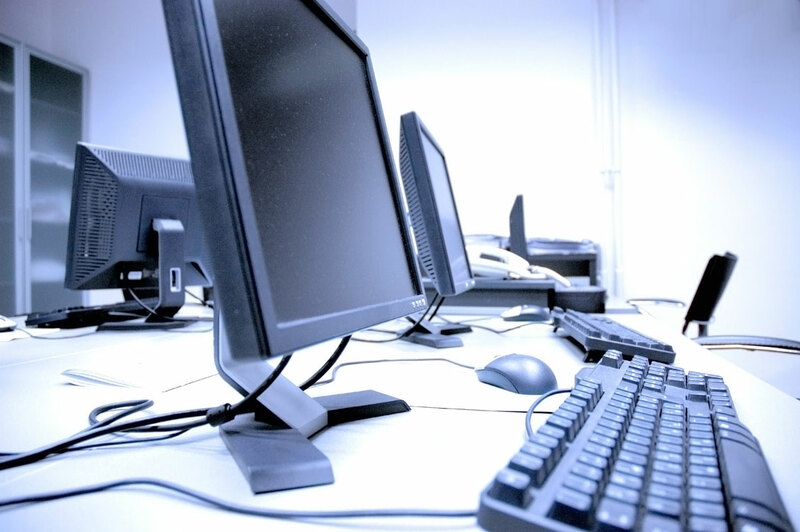 We work with their third party vendors to help resolve issues with software problems. They have mentioned how refreshing it is to receive fast responses from our helpdesk and to have a company that they can depend on to be fast, thorough and proactive!